Avian Tree of Life (c) Gavin Thomas, Walter Jetz, Jeff Joy, Arne Mooers, Klass Hartmann, 2012. First published in Nature. The famous map by John Snow, showing instances of cholera around the Broad Street pump. 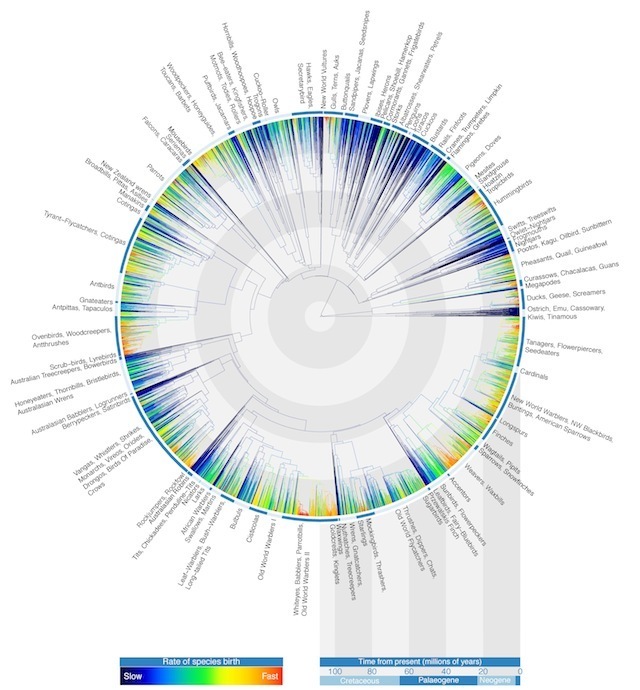 Information is beautiful, exhorted David McCandless in his bestselling book of the same name. Visualisations are hugely popular these days. The Guardian has a whole section devoted to data journalism. Even PR companies have cottoned on to the power of information presented in an attractive way. Hardly a day goes by when we don't get emailed a 'really great infographic', displaying the dubious results of a client's 'research'. A new exhibition at the British Library shows that going beyond a simple results table or graph is nothing new. 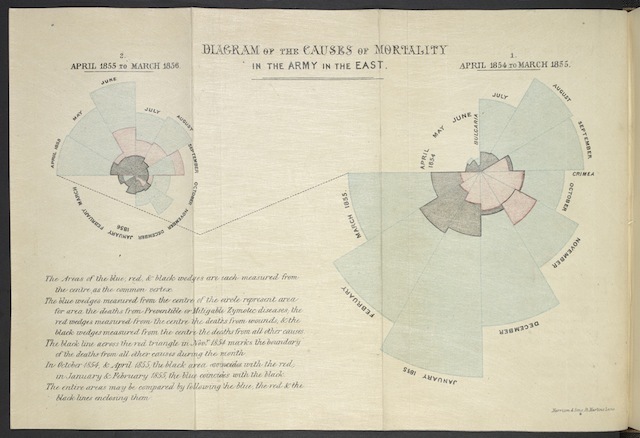 Florence Nightingale, for example, produced colourful but powerful charts to show how more deaths in the Crimean War were caused by poor hospital conditions than initial injury (see gallery above). 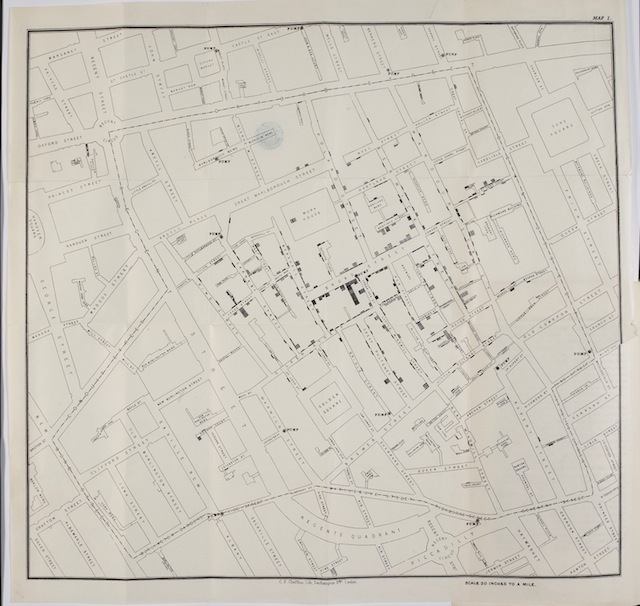 In our own city, John Snow famously plotted instances of cholera in Soho, showing clusters around the Broad Street water pump, and thus suggesting the source of the outbreak. The exhibition draws on historical examples such as these and places them beside modern, digital representations. 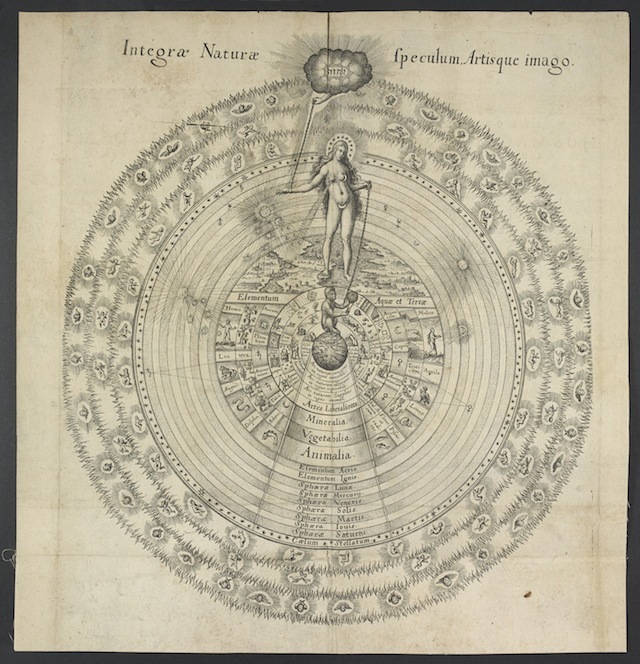 One stunning contrast pairs a 17th century drawing of the hierarchies of the universe — with humans so self-assuredly at the centre — next to a staggering bit of fractal visualisation from Imperial College, in which the interrelatedness of animal species are shown in one highly intuitive zoomable tree. Here, humans are relegated to an insignificant twig, curled up somewhere in a nether-branch. You can have a play with the OneZoom Tree of Life here, but the touch-screen version in the Library contains further richness, including sound and visual files for many of the species. Elsewhere, we were fascinated to learn that the Library's old collection of ships' logs is being put to good scientific use. Meteorological records from Georgian clippers contain detailed measurements of temperature, wind speed and atmospheric pressure. Scientists are using these data to construct a digital model of the climate hundreds of years ago. More than simply an academic curiosity, the model feeds in to research on climate change in our own era. There's plenty to get your peepers into here, grouped under themes of Weather, Public Health and Evolution. The British Library so often excels at getting the right balance between physical objects and digital playthings, and the same is true of this exhibition. 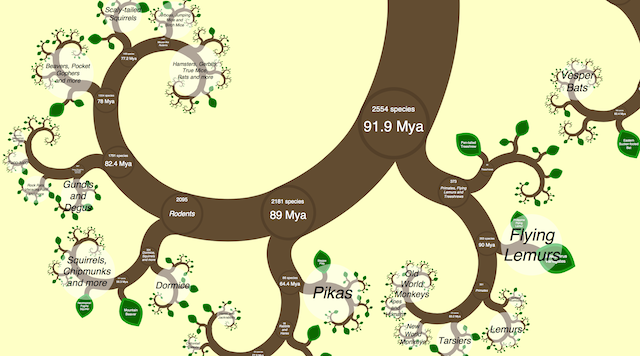 It's only a small show but, like the OneZoom Tree of Life, contains deep riches. Beautiful science indeed. Beautiful Science runs at the British Library from 20 February till 26 May 2014. Entrance is free. If you'd like to explore the ideas in this exhibition further, a packed events programme is already starting to sell out.